Drug Detox Program | What Drugs Require Detoxification Programs? 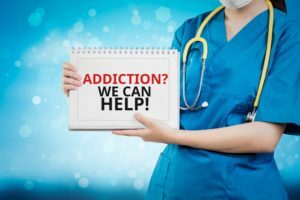 Drug Detox Program: What Is Required? Substance addiction is a complex phenomenon. Although vital, relying on your willpower and the support of your friends and family alone is not enough to recover and prevent relapses. You need the help of someone who knows how to steer you in the right direction and has the expertise to manage your withdrawal symptoms and devise treatment options that fit your specific needs and requirements. Joining a drug detox program and embarking on a rehabilitation program represents one of the most effective ways you can overcome addiction. People do not plan on becoming dependent to prescription drugs. Addiction is a complicated disease affecting the brain. The men and women entering our detox center at Windward Way are not only under constant observation, our professionals also often provide the lifesaving medications our clients need to transition into our prescription rehab program. No one ever thought addiction would be the sole aspiration in life. Yet addiction to illegal drugs has become one of our nation’s greatest health crises to date. Windward Way’s substance abuse detox is exactly the medically supervised detox men and women require. 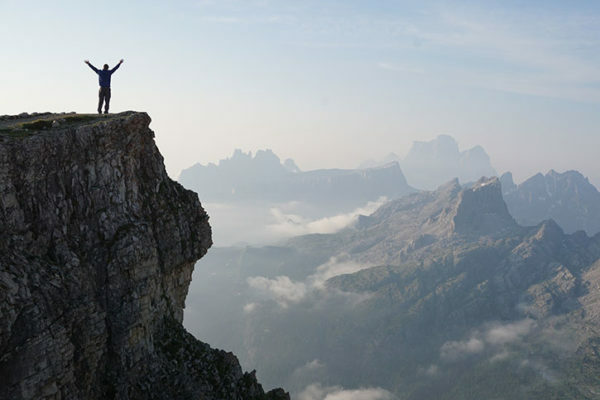 Don’t wait for things to go downhill even more—we’re here to help you right now. What Drugs Require Detoxification Programs? One of the primary reasons you should seek the aid of a rehab facility when detoxing is that most patients can’t handle the withdrawal symptoms on their own. However, not all substances require supervised detoxes. If you are suffering from marijuana or cocaine addiction, for example, you can take part in rehabilitation sessions and treatments during the day but are allowed to go home at night. The substances that do require a supervised drug detox program impose a higher threat for patients during withdrawal. Those suffering from alcohol addiction, for instance, the second most abused substance in America according to the Addiction Center, must go through detox in a rehab facility, as the symptoms they face during withdrawal might be life-threatening. Heroin, opioids, and prescription drugs such as Xanax, Vicodin, Hydrocodone, and Oxycontin also require medical detox. Patients detoxing from these substances may experience vomiting, nausea, suicidal thoughts, seizures, hallucinations, and even comas. If they are under supervision, authorized medical personnel can keep these symptoms under control and administer adequate treatments. What Is the Standard Timeline for Withdrawal? Withdrawal symptoms will start once an individual stops consuming the addictive substance. Each substance can cause different symptoms, generally depending on the extent these drugs have affected the brain and body of the patient. Prescription Opiates: Withdrawal starts 8-12 hours after the last dosage, peaks at 12-48 hours, and lasts up to 10 days. Alcohol: Withdrawal may start eight hours or up to a few days after the last drink, and can last a few weeks. Heroin: Withdrawal starts 12 hours after the last dose, and continues up to a few months. Prescription Medication: Withdrawal starts 1-4 days after the last dose, and in some cases can last for months or years without treatment. What Are the Detoxification Options? Cold Turkey detoxification implies suddenly ceasing to consume the addictive substance without any aide. Compared to a professional drug detox program, the detox process is not controlled and can impose a threat to the patient’s health. Detox programs can last up to a few weeks to adequately supervise the patient and administer treatment for full recovery. A rapid detox means that the patient is put under an anesthetic, and the detox process is shortened to a couple of hours of substance elimination. Typically, at-home detox kits are used to cleanse the body and are not prescribed to overcome addiction. It is advised to seek medical expertise before using at-home detox methods. The holistic approach to drug rehab implies integrating mental, physical, and spiritual treatments. For instance, massage therapy and yoga are popular methods used in many detox centers. This method requires using a substitute drug to help a patient overcome dependency. Methadone, Suboxone, and Benzodiazepines are among the most common, though it has been proved that this method is not enough to help a patient fully recover. 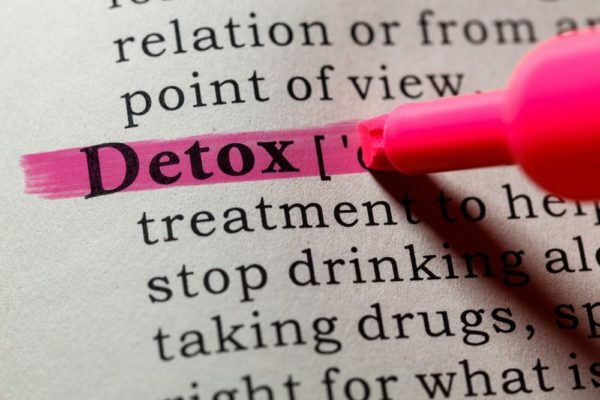 The purpose of detox programs does not end at the cleansing of the body but also works towards preventing individuals from abusing substances in the future, as well as improve their quality of life. The first step towards a full recovery is to seek help. Our country is awash in both addictive prescription drugs as well as other substances. Many of these chemicals are dangerous to withdraw from without supervision. At Windward Way, you will find that we’re not only there, right by your side, but our medically supervised addiction detox center has the medical expertise to make you comfortable and safe as you rid your body of the contaminants of these drugs. Our drug detox program is comprehensive, safe, and an effective launchpad for your recovery. Withdrawal from opioid-type medications (or substances like heroin) can cause extreme discomfort, profuse sweating, insomnia and more. Benzos cause similar withdrawal symptoms when you come off them, and may even be life-threatening. And amphetamine-like drugs such as Adderall®, Ritalin® or substances like MDMA or speed often precipitate a severe depression when a person stops using them. But not to worry—Windward Way’s addiction pros have an intimate knowledge of the addiction types tormenting the men and women who enter our program to find solace in long-lasting recovery. We will help you detox from using drugs; the first step is finding a new life for yourself. Call now to see how we can begin to craft a personalized strategy to overcome your addiction: 855-491-7694. Detox is an important first step to begin your exciting journey to long-term recovery. However, it is only the beginning. Our plan of action to detox from using drugs begins by addressing not only the addictions you are suffering from—we also perform a detailed evaluation to root out the causes underpinning your addiction before entering our drug detox program. 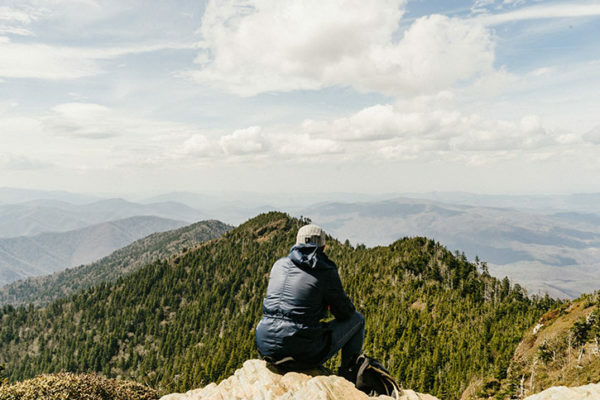 From that point on we will continue to reevaluate your personalized plan within our drug rehab, and tweak it where necessary, to continue to improve your individualized blueprint to build a new life in recovery. Since the people we employ are as highly acclaimed as our program of recovery for addiction, you will clearly see how finding lasting sobriety with Windward Way can give you the fresh start you’ve been looking for. Our admissions process is straightforward as it is informational. Take heart and embrace the courage to reach out for you or for a young man you care about—we’re here for you, right now: 855-491-7694.